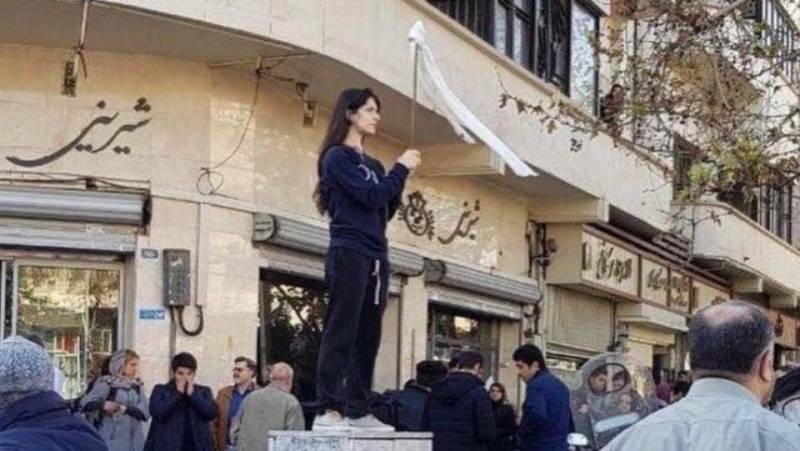 Tehran (AsiaNews/Agencies) – An Iranian court sentenced a woman to a year's imprisonment after she was convicted of objecting to covering her hair, a controversial issue that has sparked street protests in recent months repressed by force and arrests. The activist was sentenced for "fomenting corruption and debauchery", he explained in a trial that saw her convicted on 2 March. State news agency IRNA announced the decision only a few days ago. 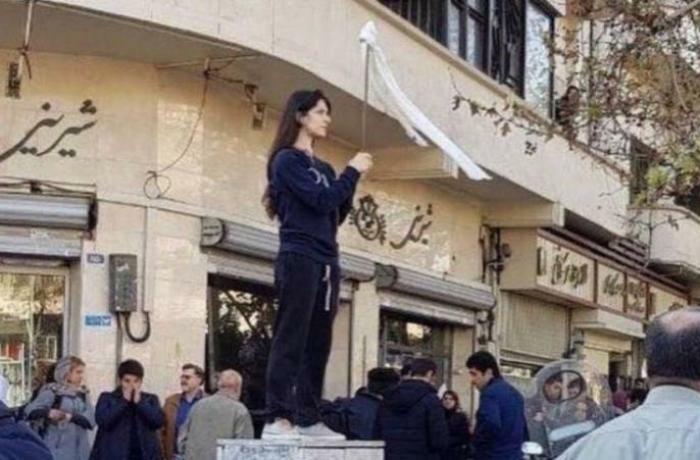 At her trial she told the judge that she was "against the compulsory Islamic veil" and that she wanted to express her opinion through a "civic revolt".